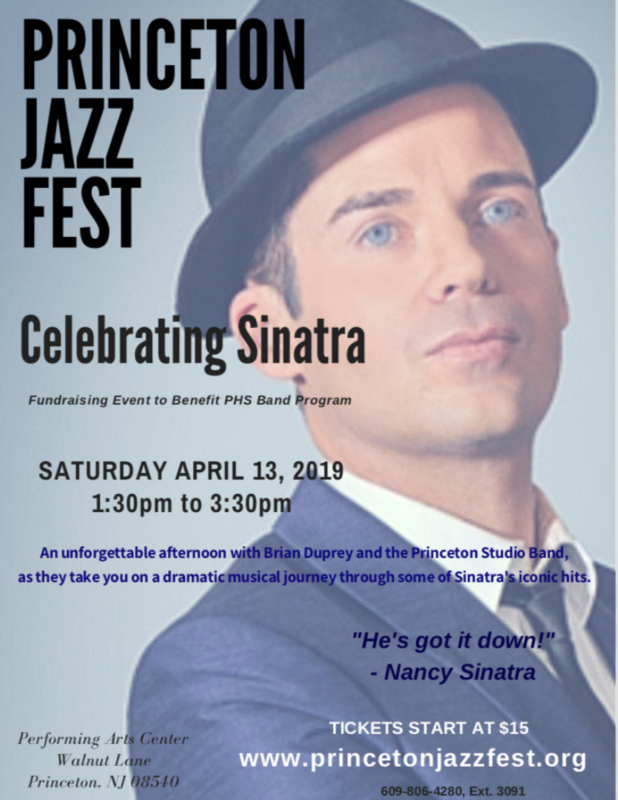 ​The Jazz Festival Program is a major fundraising opportunity for the PHS Band Parents Association. Please offer your support by placing an Ad in the 2019 Festival Program. We would also appreciate your help in promoting this to local businesses. We are anticipating a record number of visitors to the "Celebrating Sinatra" festival this year! Program will be distributed to all attendees.